As a Master Gardener I've learned about the role of our plant choices in home gardens to preserve habitat. Though our part of the world looks green, the diversity and quality of plant habitat is in decline. Nearly 1/3 of the plant species native to Maryland (the plants which would be growing here prior to the arrival of European colonists) are either no longer present, threatened or rare. Many of our wooded areas, for example, are full of invasive species replacing the native undergrowth. Most yards are a mix of turfgrass and non-native plants, often invasive ones. 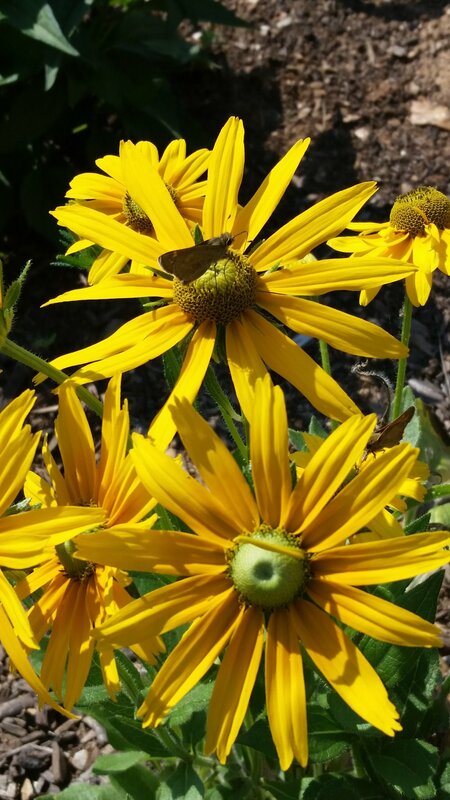 If each of us tries to plant natives -- canopy trees, understory trees, shrubs, perennials and groundcover -- we can help the butterflies, birds and other marvelous creatures survive. 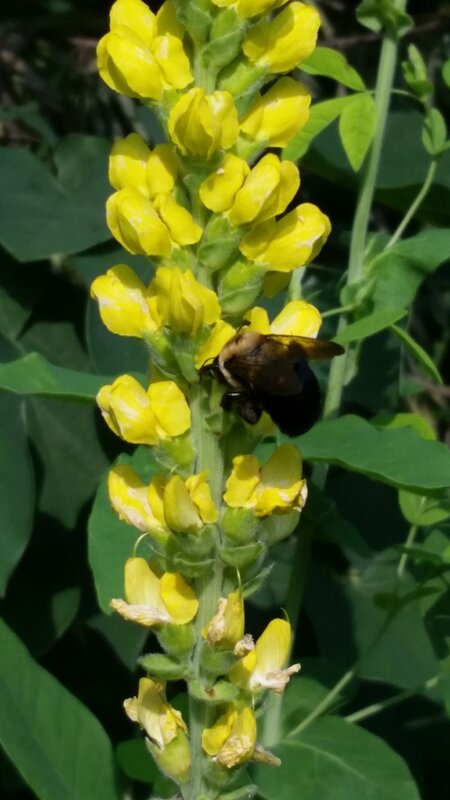 We can also help by removing invasive plants which are destroying native habitat. At the end of this section on native plants there are links and info about invasive plants. The photo above by LDS earth steward Ralph Johnson illustrates one benefit of native plants. 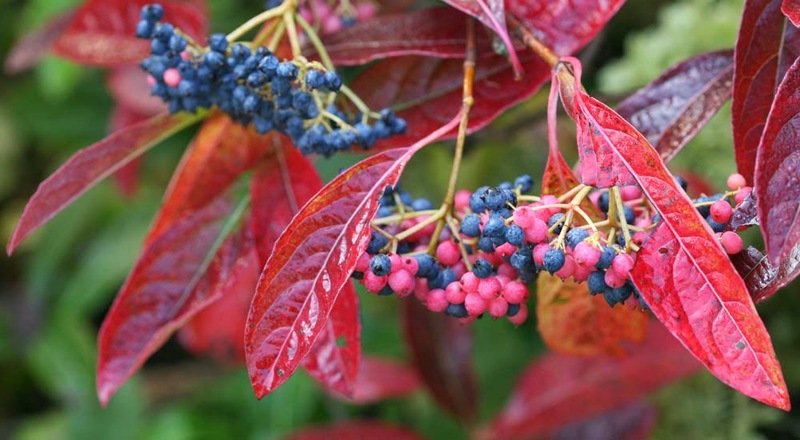 During winter months berries and seeds from native trees and shrubs provide food for many creatures. Consider adding winter interest for your garden as well as habitat. Northern bayberry (Myrica pennsylvanica) and eastern red cedars are packed with fat, but only a handful of species consume the berries. Winterberry (Ilex verticillata) has limited nutritional content. While these species are less preferred than the ones listed above, the waxy berries can persist into the late winter and provide food for overwintering songbirds like cedar waxwings and American robins. Here’s a list of nine beautiful native plant choices for our area (it includes Sourthern arrowwood that’s above plus eight others). Why plant a native tree? Here's just one example. 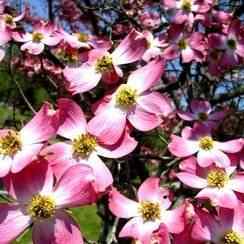 The native dogwood (Cornus florda) supports 117 species of native moths and butterflies. The Asian dogwood (Cornus kousa) supports no native insect herbivores (from Dr. Doug Tallamy, University of Delaware entomologist). Often there are very complex relationships between plants and insects, birds and other animals. One family of baby Carolina chickadees requires more than 6,000 caterpillars to fledge. Birdseed that people put out is of no use for baby birds — they need the protein from caterpillars and other bugs. When a native plant is no longer growing in an area, creatures dependent on that plant are also lost. The web of life unravels. If you want to buy a native tree you can get discounts at participating nurseries. Download a coupon to receive $25 off. On residential properties in Montgomery County, the Maryland coupon can be combined with the Leaves for Neighborhoods coupon to receive $40 off the purchase of a native tree with a retail value of at least $75 at participating nurseries. Match the right plant to the right place. If you have a space that is small or large, shady or full sun, soggy or dry there's a native plant that can and will take root if you give it a chance. From trees (large and small), shrubs, perennials, vines, ground covers, these plants will fit the conditions of the area because they are adapted to the weather, pests, soil, and seasons of Eastern North America. They provide habitat for insects and other creatures which have co-evolved often over millions of years in intricate relationships. This is why replacing extensive areas of non-native turf grass with native plants can be so beneficial. The key to a healthy, thriving garden: choose plants that want what you have to give (full sun, part sun, part shade, deep shade; dry, medium, damp, wet soil; sand, loam, clay). I've killed plenty of native plants by ignoring this basic principle: match the right plant to the right place. Reduce lawn by adding or extending beds. Remove invasive plants. If you have woods, increase native understory and ground cover and add native shrubs and perennials at the edge. Use diverse native plants but also include large groups of each plant type, if possible. This makes sense -- if you're providing habitat you need enough of a single plant to make it worth the pollinators' and others time to visit or live in your garden. You don't need to dig out turf or use Roundup -- just cover the turf with overlapping cardboard or thick sections of newspaper (overlapping at least 6"). Cover with a layer of aged compost and top with mulch. Do this in the fall and the area will be ready to plant the following spring. In a hurry? Do as described above but using a sharp spade (pointed shovel) cut through the cardboard and turf to dig holes for shrubs and trees as you create the bed. These plants can get established over the first winter and by spring you can add in the rest of the plants. As you add native plants to your garden be mindful to choose plants that both play a positive ecological role and help preserve genetic diversity. 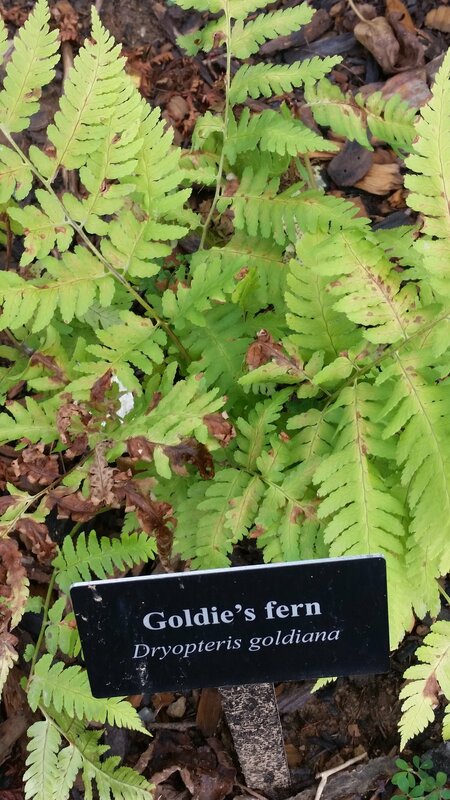 If you buy a named cultivar, that plant may or may not play the same role in the ecosystem as the straight species would do. It depends on how varied the cultivar is from the plant in its “natural” state. For example, a plant cultivar with minor changes to flower size is likely to function the same but a major shift in flower size/shape would impact pollinators; significant changes in the chemicals of leaves (to change leaf color, for example) impacts which insects can eat the leaves. Regarding genetic diversity, plants that are straight species have been reproducing sexually and are genetically diverse whereas a named cultivar has exactly the same genetics in all plants by that cultivar name — vastly reducing genetic diversity. This is particularly important if a majority of local gardeners get their “native plants” from a few sources carrying the same cultivars. Everyone’s garden has the same cloned plants. The photos show some easily grown and readily available native plants. Below the photos are online resources, books, and native plant gardens where you can learn more about the fabulous plants of our region. There are hundreds to choose from. I share just a few favorites below. 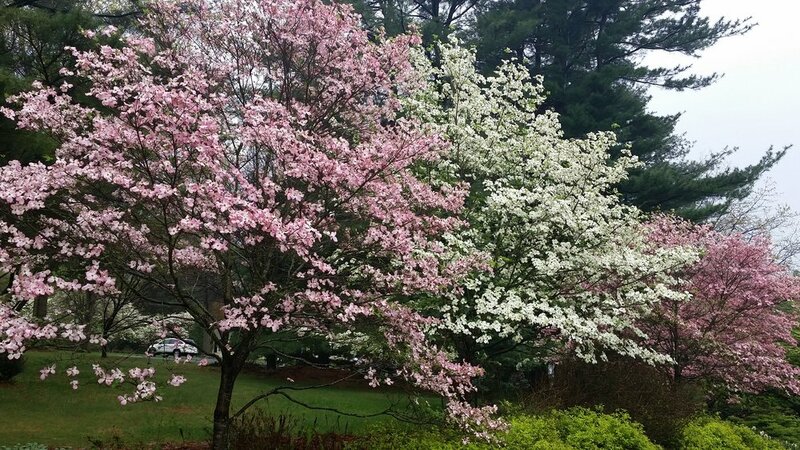 Tree images: Magnolia grandiflora, Magnolia virginiana, Cornus florida (dogwood), Cercis canadensis (redbud trees with white pine in background, also a great native tree), Acer saccharum (sugar maple), Quercus alba (white oak leaves and tree), Nyssa sylvatica (tupelo or black gum). 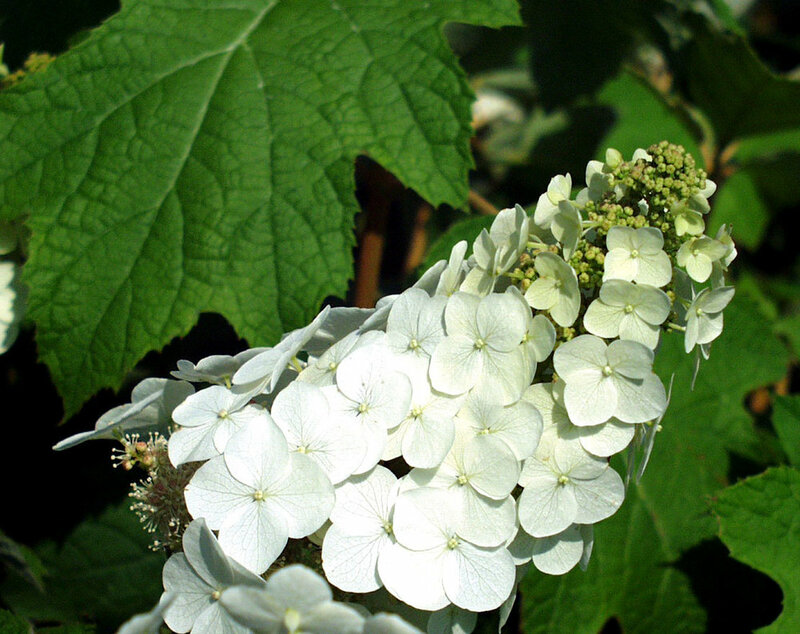 Shrubs: Oakleaf hydrangea in fall and bloom, Callicarpa americana (beautyberry), Physocarpus opulifolius (ninebark), Viburnum dentatum (arrowwood), Viburnum nudum (smooth viburnum), Juniperus virginiana ('Grey Owl' juniper), Ilex americana ('Maryland Dwarf' holly). Perennials: (false indigo - a purple and a yellow form), Monarda punctata (spotted bee balm), Monarda didyma (bee balm), Echinacea (cone flower), Tradescantia (spiderwort), Spigelia marilandica (indian pink), Lobelia cardinalis (cardinal flower and ostrich fern). A searchable database of Chesapeake Bay region plants. Search by region, plant type, sun exposure, soil texture or soil moisture. Lists native trees large and small, coupon to buy trees, how to plant. Darke, Rick and Doug Tallamy, The Living Landscape: Designing for Beauty and Biodiversity in the Home Garden, Timber Press, 2014. Greenlee, John. The American Meadow Garden: Creating a Natural Alternative to the Traditional Lawn, Timber Press, 2009. Rainer, Thomas and Claudia West, Planting in a Post-Wild World, Timber Press, 2016. “Plant Lists for Maryland Regions” Useful for identifying local natives vs. regional natives. Plant lists by region; commonly available natives, MD, VA and WV. Often other gardeners are generous with plants and will share plant divisions and seed if asked. Native plant sales (below) are a great source and increasingly general nurseries carry native plants. Local nurseries: Plants tagged as native may not be locally native, check. Ask for the source of the plant. Buy nursery propagated vs. nursery grown (may have been wild collected). Don't collect from the wild yourself unless the area is going to be destroyed and plants need to be rescued. Lists native plant sales held throughout the year. 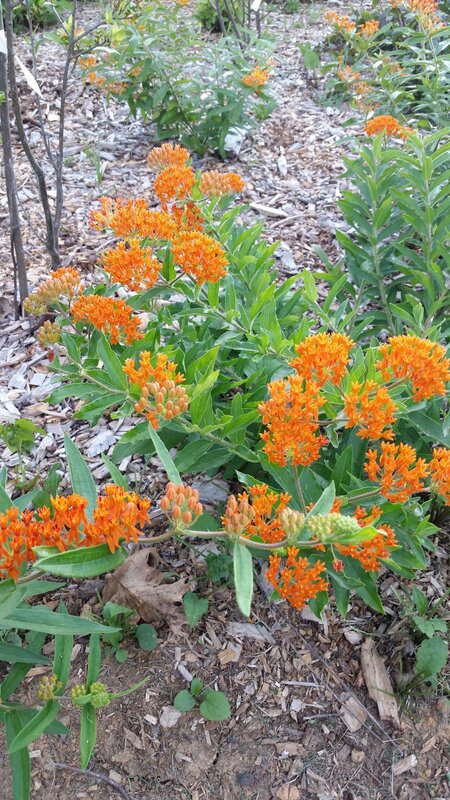 These sales are often the best source for local, native plants. 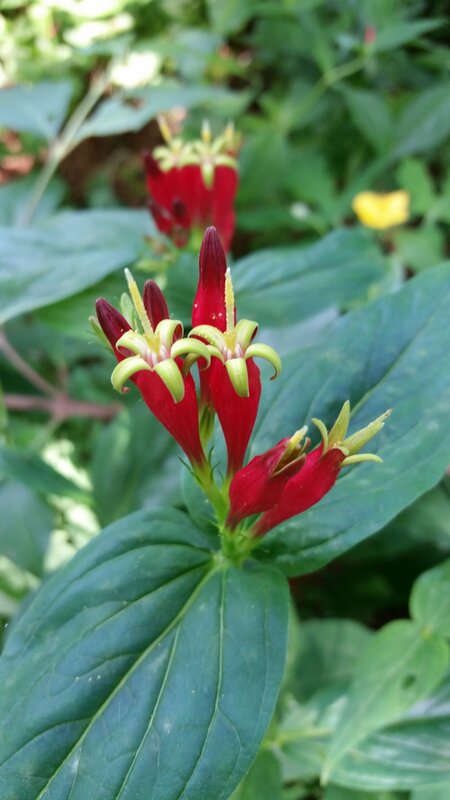 A few particularly good native plant sales are listed below. Adkins Arboretum, MD Eastern Shore, native plant sale days April and September, otherwise native plant nursery is open M-F, April 15 – Nov. 1. Audubon Society of Central Maryland, Mount Airy. Native plant sale the last Saturday in April. Black Hill Nature Center, Boyds, Maryland. Native plant sale at the greenhouse in April. Mostly herbaceous plants. Brookside, Wheaton. Native and edible plant sale, Spring. Go Native Tree Farm. Manheim, PA. Seed grown native trees, wholesale and retail. By appointment only, call 717-538- 0393. Herring Run Natives. MD native shrubs and trees, a non-profit to benefit Baltimore waterway conservation. Nature by Design in Alexandria. 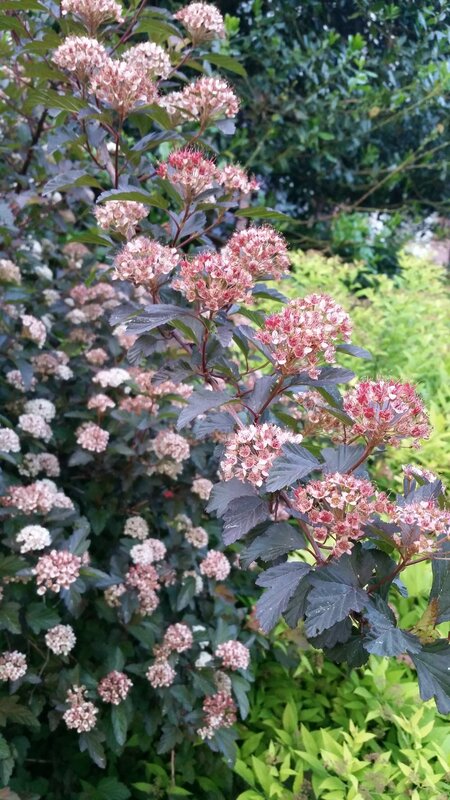 Range of natives is good for trees, shrubs, and perennials, including some unavailable at local nurseries. 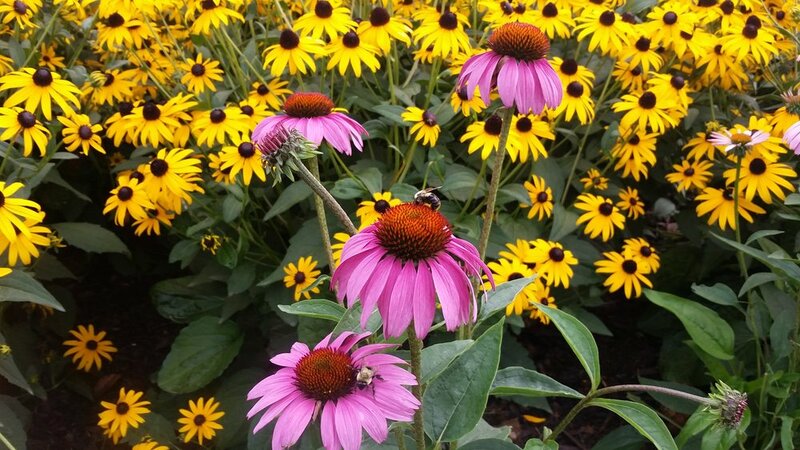 Newsom Seed (local) has a UMD-selected wildflower mix that has both annuals and perennials. Rare and unusual plants -- not specifically native plants but a useful source for unusual or difficult to find native plants. Mail order and retail, located in NJ. Pleasant View Historic Site. Our very own native plant garden begun in April 2017. This site is open to the public. Come see what Earth Stewardship East along with community volunteers has been able to create. 11810 Darnestown Road, Gaithersburg, MD. We spent $500+ on plant tags so you could come and learn about native plants. We're also hosting free talks on creating conservation landscaping. Contact merikays@verizon.net if you're interested. National Arboretum. In the past this has been more an interesting place to see diverse non-native plants but displays have increasingly included natives. Of particular note is the fern valley collection. Ask at the info desk for directions to areas with native plants. Free and open every day except Dec. 25. Native asters and amsonia in the fall, 2016. ESE tour of the Arboretum and river trip on the Anacostia. National Botanic Gardens. The three-acre National Garden draws inspiration from the environments of the Mid-Atlantic region. Conceived as an outdoor laboratory for gardening in harmony with natural ecosystems, the Garden opened in the fall of 2006 next to the Conservatory. Free parking is available on weekends - in front of the Capitol building. 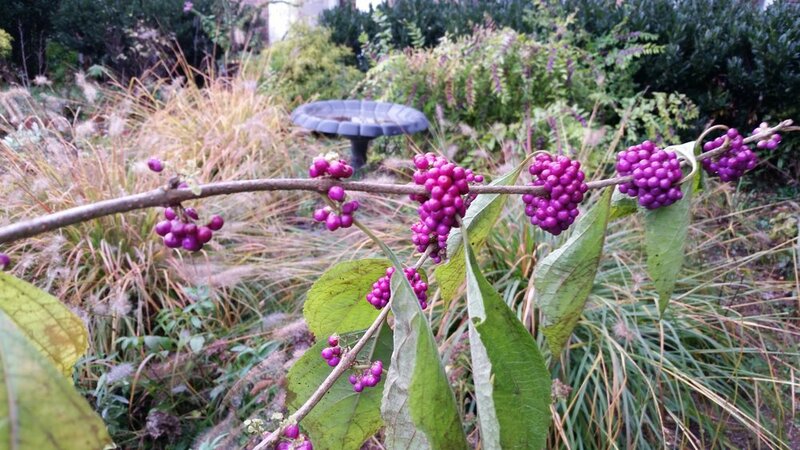 A great place to get native plant ideas -- I like to visit in different seasons. Not all plants are native but many are. 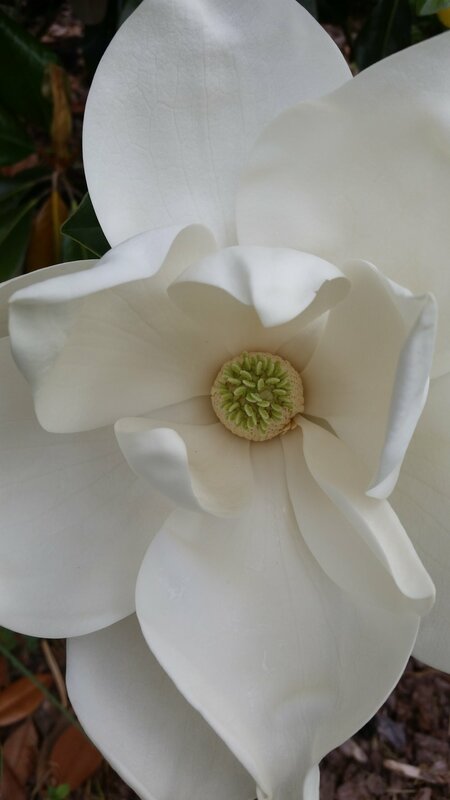 Website shows photos of many plants and descriptions. Mt. Cuba Center. 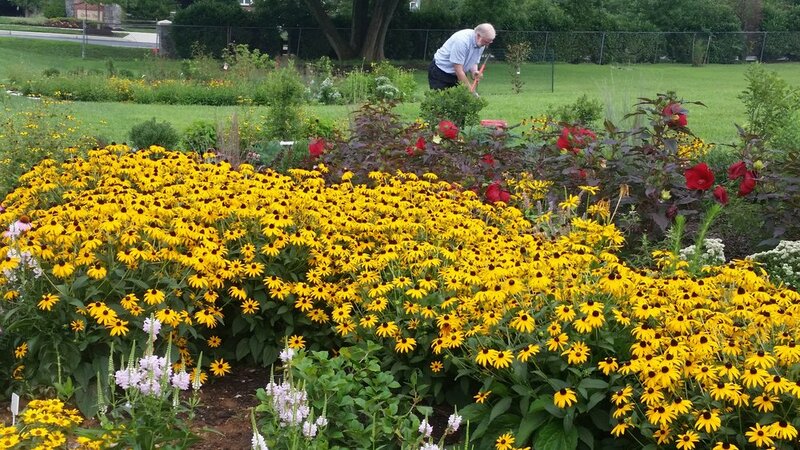 This massive native plant garden near Wilmington, DE is worth a visit if you're in the area. Open April - November from 10 am to 4 pm on Wednesday - Sunday. Modest admission fee. Formal gardens, woodland trails, wetland garden, meadow trail. Trial garden of particular interest. Their native plant trial reports a must-read to know about the best cultivars/species of the plants trialed. The reports give useful historical and cultivation information, photographs and plant recommendations. River Farm. Home to the American Horticultural Society headquarters, River Farm is a historic landscape located at 7931 East Boulevard Drive, Alexandria, Virginia. The River Farm property was established in 1653-54 by Giles Brent and his wife, a princess of the Piscataway tribe, who received a grant of 1,800 acres. The farm was later purchased by George Washington. There are themed garden areas but of note to native plant enthusiasts is the 4-acre are that was formerly lawn and is now a native plant meadow on a slope extending to the Potomac River. Free. Open year-round Monday through Friday from 9 am to 5 pm. From April through September, it is also open on Saturday from 9 a.m. to 1 p.m. River Farm is closed on national holidays. Photo: Merikay. Native plant meadow replaces 4 acres of lawn. Brookside Gardens. Celebrating 50 years in 2018, Brookside is a free, 50-acre public garden located in Wheaton, MD. They have recently begun including a greater variety of native plants. Check out the use of native plants in the new parking area near the education building. Native plants are also scattered throughout the garden. Be sure to walk to the adjacent Nature Center which has trails through the woods and meadow as well as displays especially interesting for children. Photos above taken by Merikay in August 2018 featuring some of the native plants at Brookside. Why Learn About Invasive Plants? Or, not knowing abut invasive plants leads to their continued spread which in turn harms our environment and indirectly harms us. Your life as a gardener will certainly be more difficult if you don’t know the really “bad” weeds and prioritize their removal. If you recognize invasive plants you can remove them from your garden and local areas before they become so established that their seed bank and recurrence becomes virtually permanent. One example: mile-a-minute can grow up to 13 inches on one warm summer day and each plant produces 500 seeds that will remain viable for about 60 years if allowed to mature. So what would be only several seconds of work to pull one plant may be years of work if that one plant goes to seed —just to contain the invasive mile-a-minute and you will likely never fully rid your area of the plant. A few years ago I learned of a new invasive plant in our area, wavy basketgrass. It arrived in the 1990s and has spread across the region and into my garden. Sure enough, once I knew what to look for I found it in my garden but had not noticed it before. After hearing it called a “weed from hell” I have pulled every one I see and have been able to nearly completely get rid of it and I will keep watching and pulling any plant I find. If I had not known it was so bad and it had grown even one more year uncontrolled, it could have become so entrenched I would have it everywhere in the garden now. I yank the wicked wavy one away with pleasure, defending my bit of habitat. Here are excellent resources to learn more about invasive plants. Think of it as advanced training in saving labor down the road and protecting local habitat. The worst impact of alien invasive plants is not in our home gardens but in natural woodlands, parks and other areas where these hyper aggressive plants take over, preventing native plants from growing. The entire web of life unravels as the native insects lack their preferred food choices and in turn each level of life is decimated. One of the characteristics of alien invasive plants is that they often have no local predators to eat and keep them in check. My favorite “go to” source for basic info on local invasive plants is a booklet: “Plant Invaders of Mid-Atlantic Natural Areas” by the National Park Service U.S. Fish & Wildlife Service, 189 pages, 2014. https://www.invasive.org/eastern/midatlantic/ The Invasive.org website is also a great source for info on both animal and plant invasive species. There are many more resources but this is enough to get you started. Learn then share what you know with others.